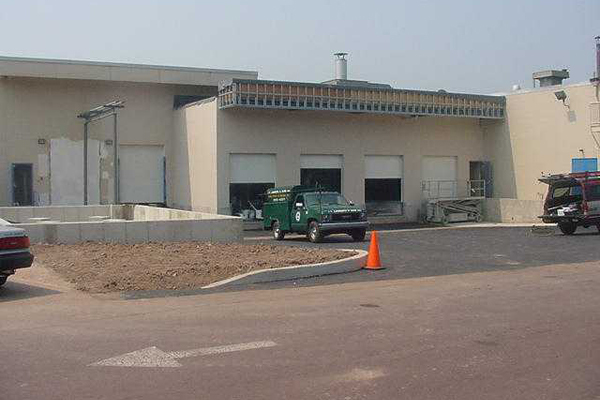 EI Associates designed and constructed a new steam boiler facility and a loading dock addition for TEVA Pharmaceuticals’ main U.S. production facility. 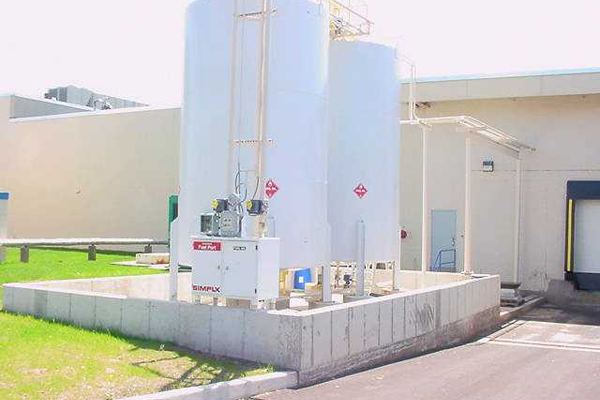 The new facility replaced three 25-year old boilers with two new 250,000 lb. 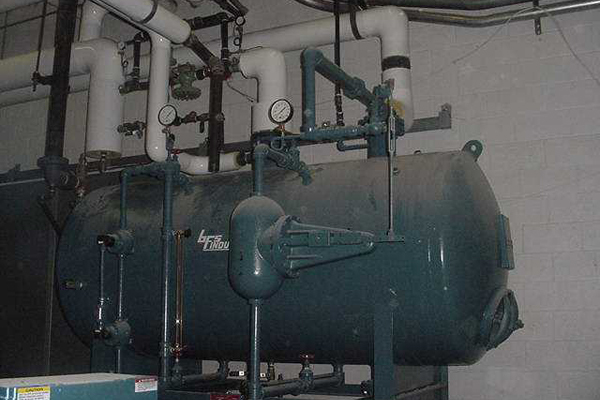 boilers and expanded steam capacity by 200 lb. The project increased boiler efficiency by changing from #6 to #2 oil and reduced total boiler room space. A location for the new boilers was found in the existing loading dock. 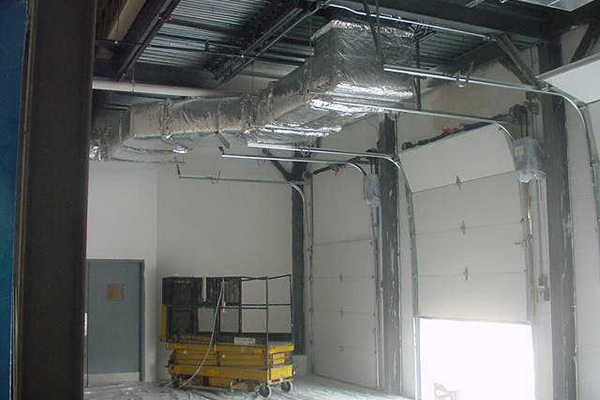 The loading dock was also expanded by adding a bay to the building to maintain the same flexibility for material handling.